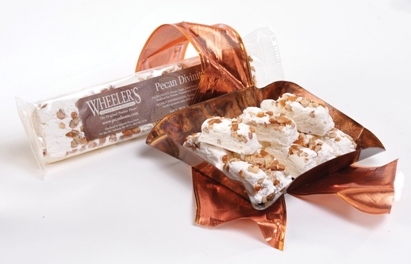 Pecan Divinity logs- a creamy treat made with our gourmet pecans. 4 Delicious Divinity Logs - a Traditional Southern Treat! Our smooth and creamy divinity is loaded with pecans.